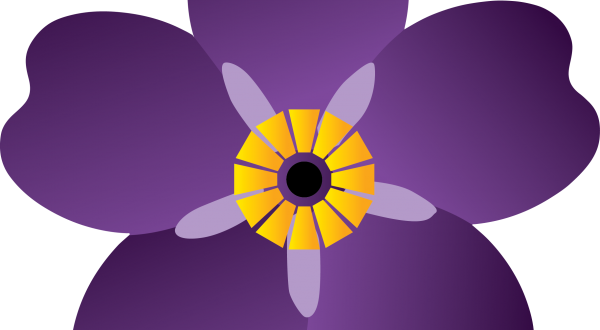 Today, all around the world, people will be joining together to remember the 1.5 million men, women and children who were killed in the Armenian Genocide. However, the recognition of what happened as genocide (or lack thereof) has long been controversial. The build up to today’s one hundredth commemoration has seen growing awareness of the events of 1915 – and growing controversy. This news round-up summarises recent events and articles. – Last week, Pope Francis used the word “genocide” to refer to the mass killings of Armenians. He said: “In the past century, our human family has lived through three massive and unprecedented tragedies. The first, which is widely considered ‘the first genocide of the 20th century,’ struck your own Armenian people”. He has since faced a backlash from Turkey, who have summoned the ambassador from the Vatican. – German President Joachim Gauck has described the killing of Armenians as genocide. Tomorrow, the German parliament, the Bundestag, will debate a motion on the 1915 massacres, which may lead to official recognition by Germany. – Barack Obama has reneged on a 2008 campaign promise to recognise the genocide. Speaking at the event, she said, “Whenever I visit Armenia and Artsakh, I’m so humbled and inspired by the spirit of Armenian people. You are like a phoenix. You do not only survive, but also create beauty from the ashes of destruction here in Armenia and the holy land of Artsakh”.